This is not a shop where you can buy things, I’m not that organised, or that much of a cottage industry. But it is a catalogue of the things that I have made or done, and of which I am proud, that you can buy from shops of your choosing. I won’t steer you towards a specific store for my books, as that would be advertising – although most are available “used” at vastly reduced prices. However – NEW THRILL! 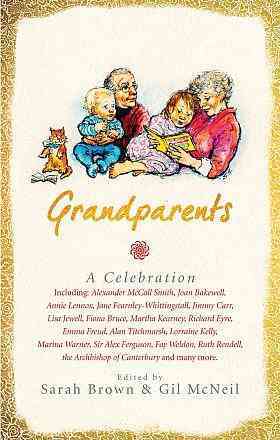 – the most important ones are now available as Kindle eBooks and would seem self-defeating not to supply links for those. 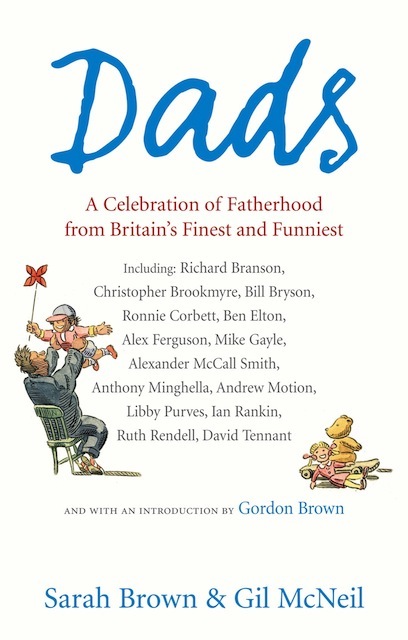 You can also “look inside” via Amazon (without paying them a penny) where applicable. 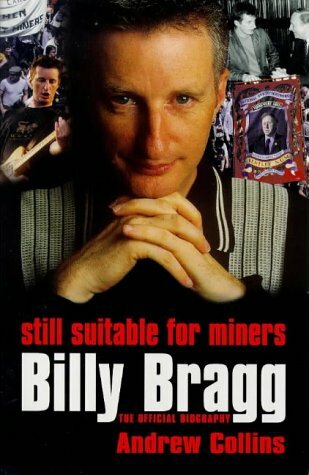 The eBook of the updated Still Suitable For Miners is available to download here. 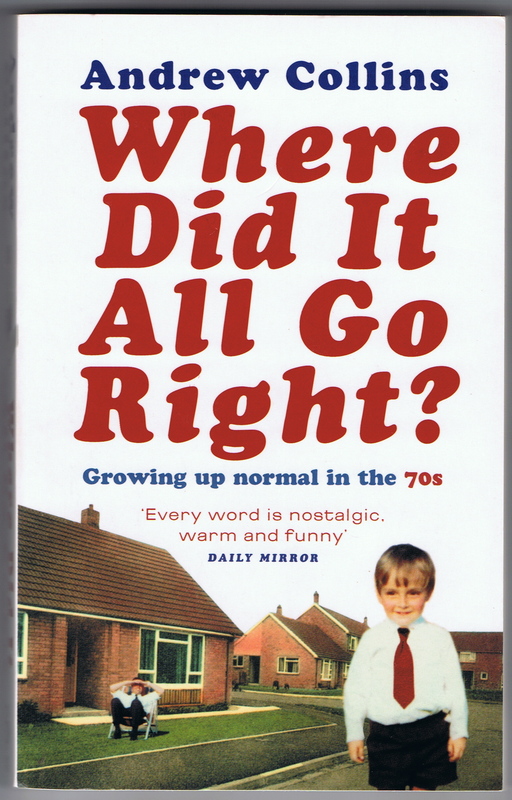 The eBook of Where Did It All Go Right? 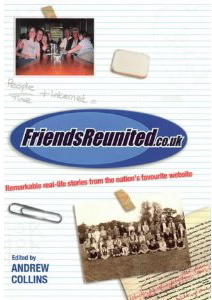 is available to download here. 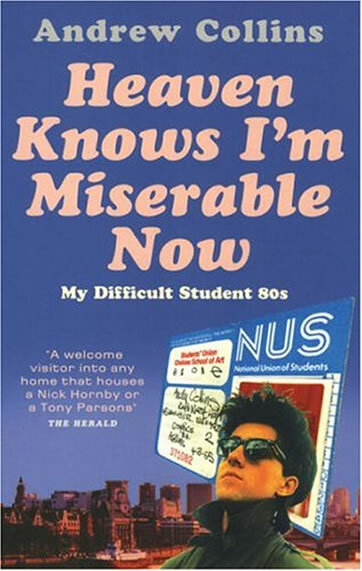 The eBook of Heaven Knows I’m Miserable Now is available to download here. 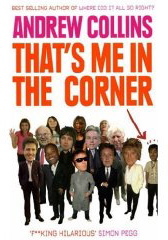 The eBook of That’s Me In The Corner is available to download here. 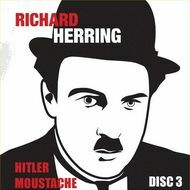 My only live stand-up DVD is Secret Dancing. After a happy run at the Edinburgh Fringe in August 2010, in November, Go Faster Stripe staged and filmed a farewell performance at Cardiff’s Masonic Hall. This is the souvenir. I am very proud of it, perhaps more so since deciding to leave stand-up to the dedicated professionals, and to those who are prepared to sacrifice their evenings to honing their craft. It is only available from Go Faster Stripe. 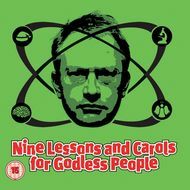 I am included on Nine Lessons and Carols For Godless People (Go Faster Stripe, 2009), recorded at the Bloomsbury Theatre, London. 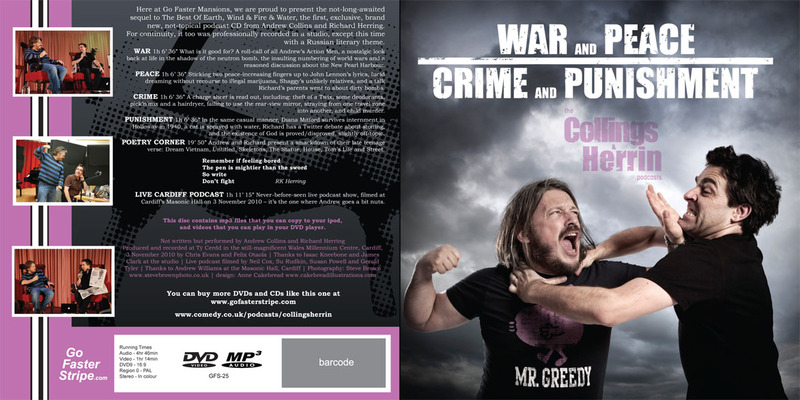 It is worth buying from Go Faster Stripe for all the other ace people on it, inc. Robin Ince, Stewart Lee, Josie Long, Simon Singh, Richard Herring, Gavin Osbourne, Isy Suttie, Ben Goldacre, Waen Shepherd and Martin White and his amazing Mystery Fax Machine Chamber Orchestra. 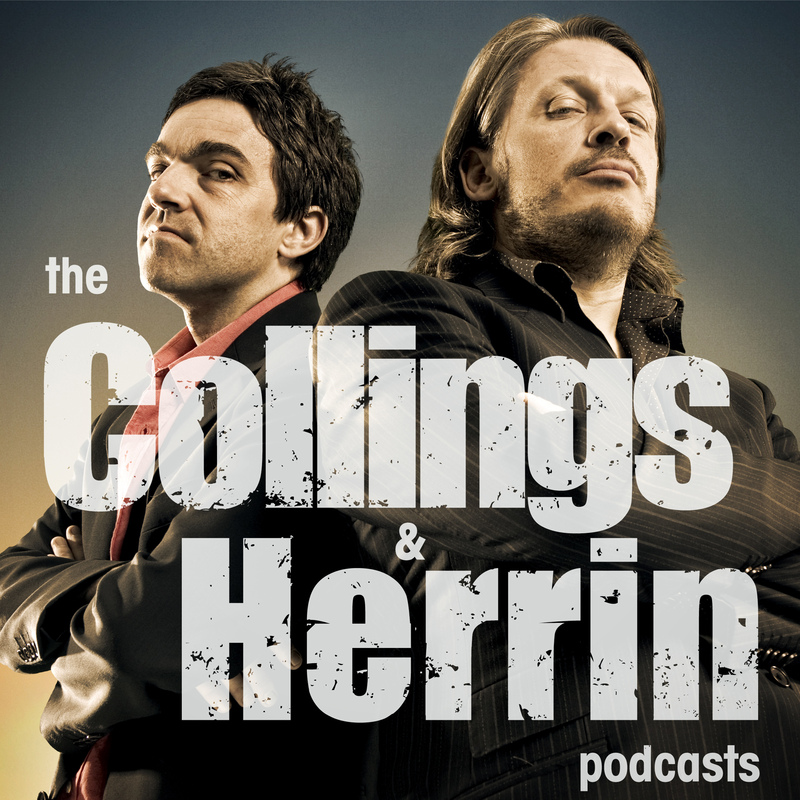 It would seem a bit nostalgic to do so, but hey … all the Collings & Herrin Podcasts I recorded with Richard Herring between 2008 and 2011 are still available to download and listen to here: at the British Comedy Guide or iTunes – EXPLICIT! Another blast from the past, sadly. 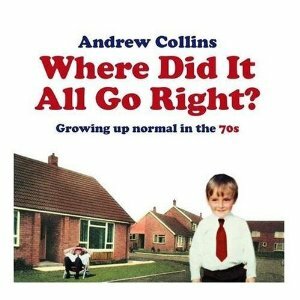 6 Music‘s Andrew Collins & Josie Long Podcast is no longer available to listen to, but some of the old shows from that golden year of 2011 are available to download from Josie’s website. ….but didnt you have a tiny part in AIOTM as well? To use the sci-fi terminology – AIOTM isn’t “canon”. Wot no Not Going Out DVDs? I’d love it if the picture of you and Richard with the spray cans (from Earth, Wind and Fire cover) was available as a T-shirt – it’s mah favourite picture! 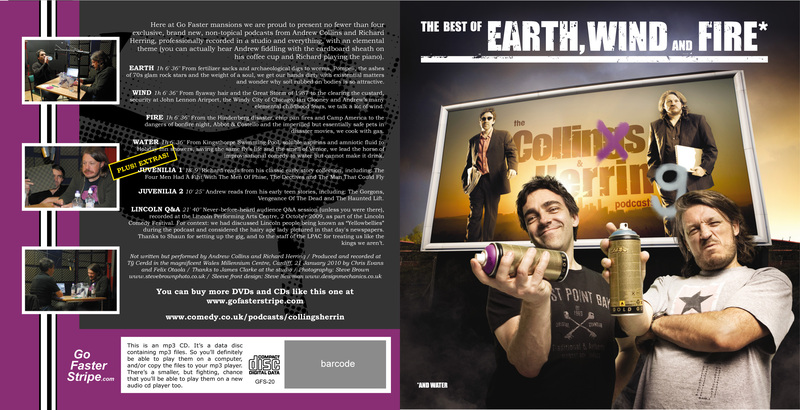 Thank you for all the hard work – the podcast is the only thing keeping me sane – much appreciated. Really enjoyed WDIAGR too. Best be prepared for Gill going on a rampage. The podcast was the only thing that kept him sane, you know….